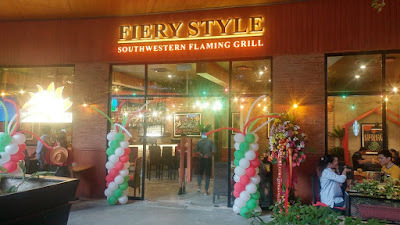 If I'm not mistaken, Fiery Style branch in Southwoods Mall Biñan is the 7th of the 15 stores the management is planning to open around the Philippines. 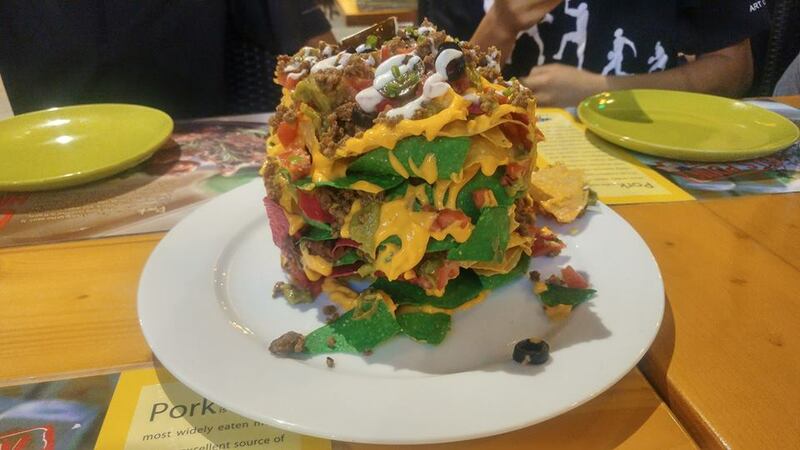 They aim to be the number one store serving the best nacho in town. Their Fiery Nacho tastes good. 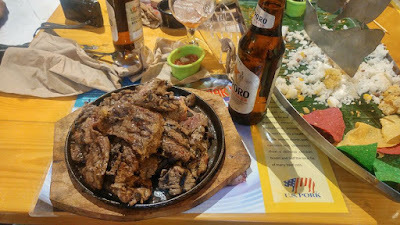 It is served with abundant toppings of salsa, sauces, jalapeno, and meat and is served in a unique way, but it is their steak that I enjoyed the most. Being a meat-lover, I find their Steak ala Familia, one of the best in the metro. The steak is real, fresh beef. 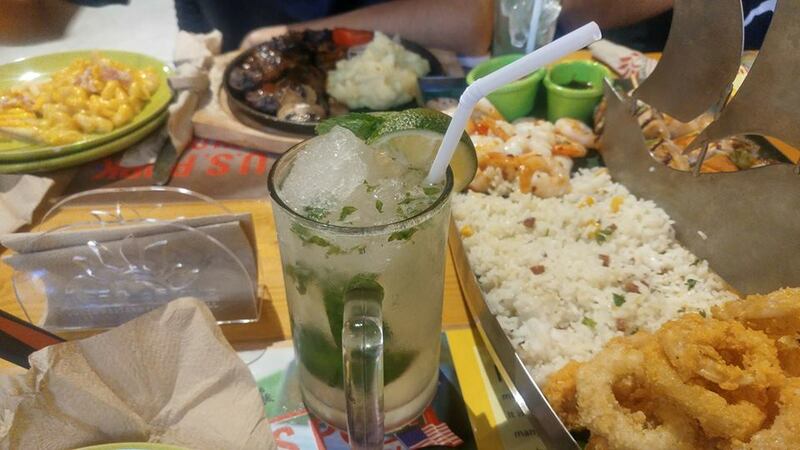 It is tender, flavorful and juicy. 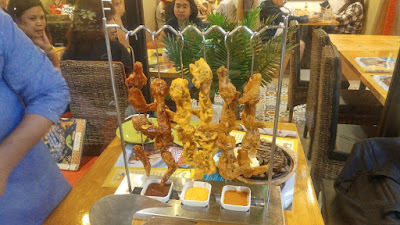 I enjoyed it as it is, no sauces or seasoning added, just the meat itself made me satisfied. While others enjoy red or white wine for the steak, Fiery Style's steaks are best partnered with their alcoholic drinks such as the Minty Mojito and the Green Mexican- perfect way to cap off a stressful day of work. If you want a lighter alcoholic drink, the restaurant offers the famous Sapporo beer. 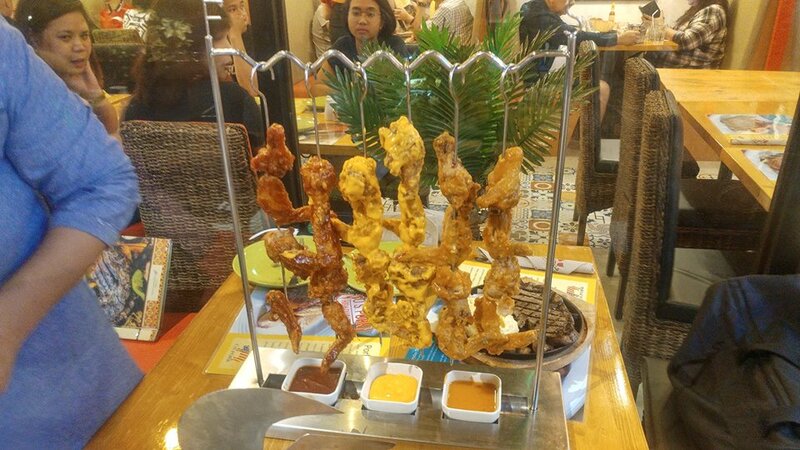 Other dishes that are also worth trying for is the Lord of the Wings - 24 pcs of chicken wings with different flavors served in hanging skewers. It also comes with three different dips to choose from. Of course, a great meal is best ended by a great dessert - Chili Chocolate Fudge will satisfy all your sweetest cravings. 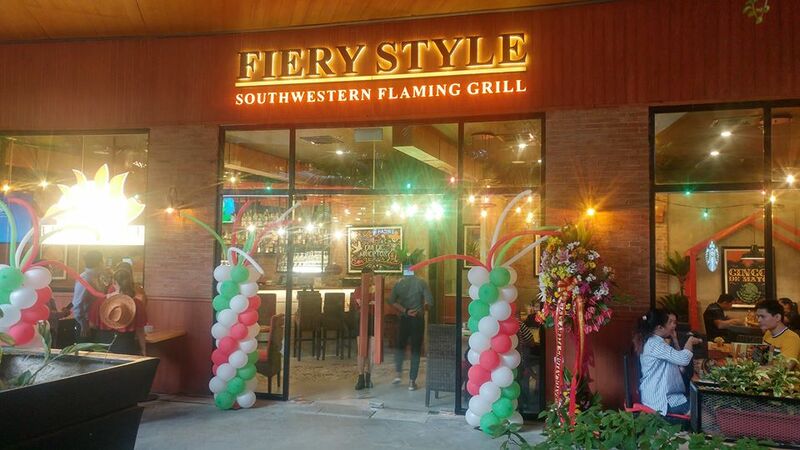 They also offer other Tex-Mex dishes such as quesadillas, burritos, tacos, fajitas, burgers, and more. They have platters for sharing and ala carte steaks (sometimes good for two because of generous serving). 1. Write the jeepney going to Pacita Complex then ride the tricycle beside ReySal, straight to Southwoods Mall. 2. Ride the jeepney going to Balibago Complex, there's a terminal in Southstation. From Balibago Complex, ride another jeepney going to Pacita Complex then ride the tricycle beside ReySal, straight to Southwoods Mall. 1. Ride the jeepney going to Pacita Complex then ride the tricycle beside ReySal, straight to Southwoods Mall. If you want to save, ride the FREE SHUTTLE SERVICE from Pacita to Southwoods Mall and vice versa. Terminal in Pacita is across the Fire Station.